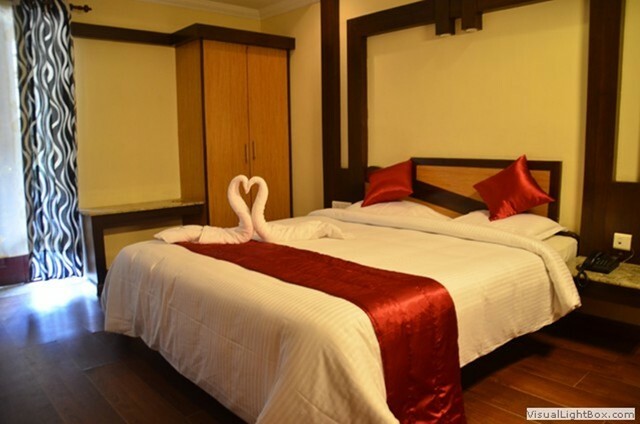 This modest resort offers cosy and sparsely furnished rooms. 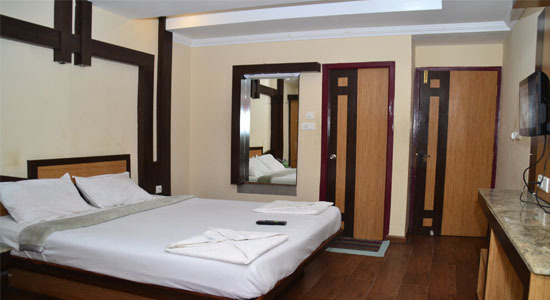 Its homely ambience appeals to minimalist travellers. 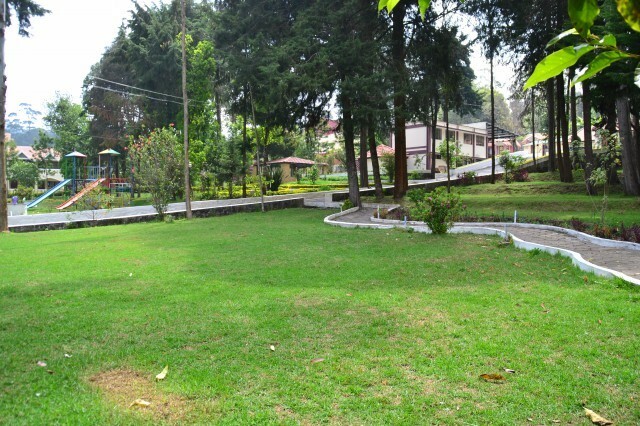 The lush greenery that surrounds the resort creates a rejuvenating ambience. 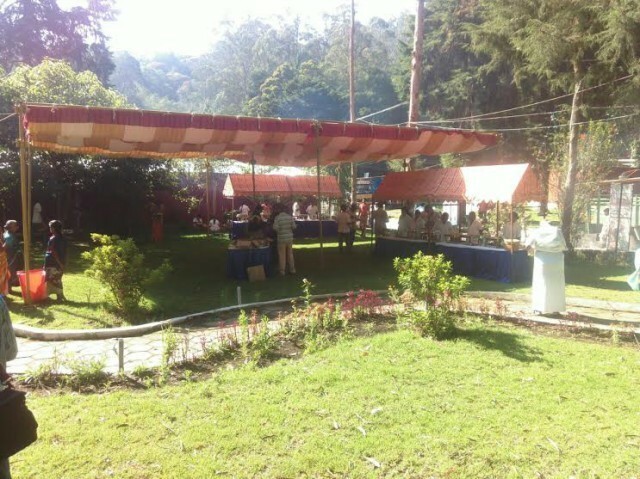 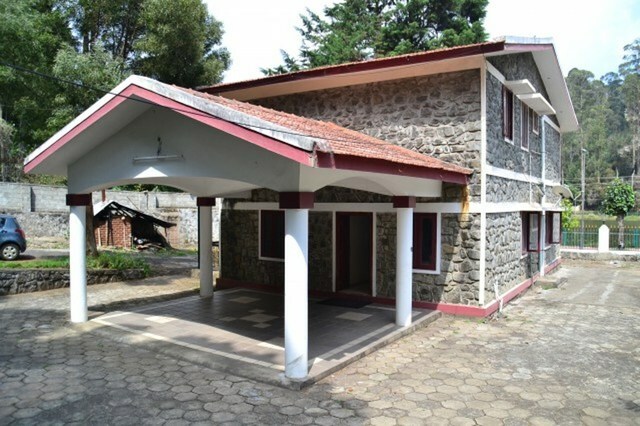 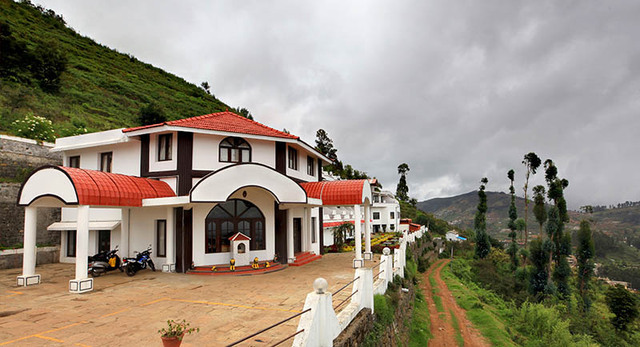 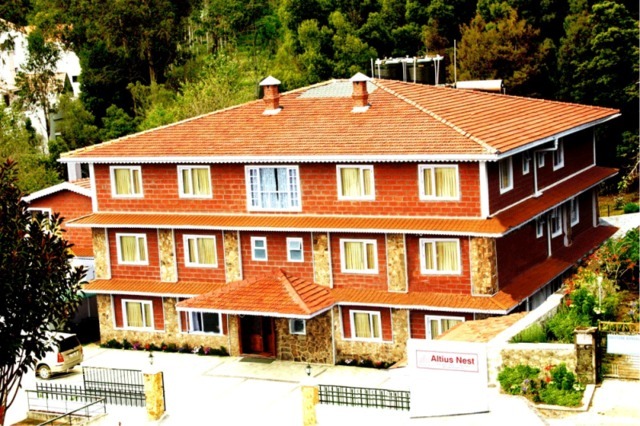 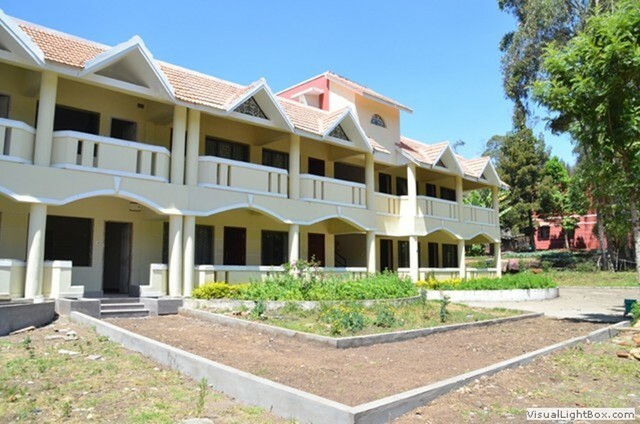 Green Lake View Resort, Kodaikanal is an excellent property for a holiday retreat. 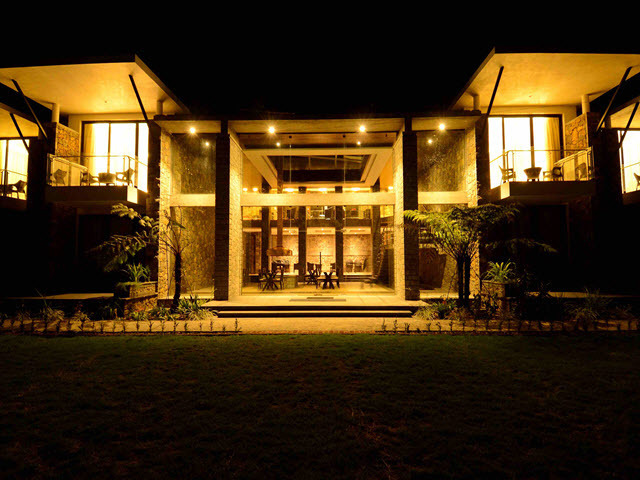 It is set within its uniquely landscaped design, it is ideal place for guests to explore or simply relax. 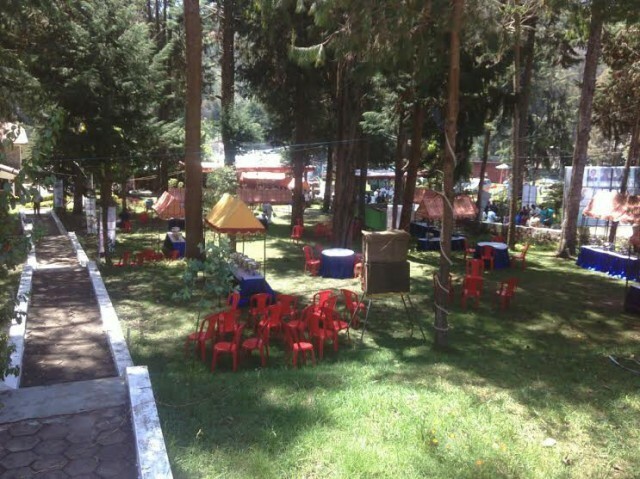 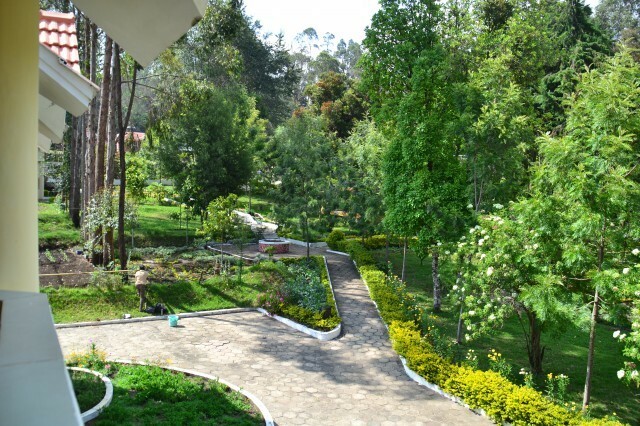 The hotel is surrounded with thick woods; lush green lawns spread over 4 acres with the amazing view of the Kodai Lake. 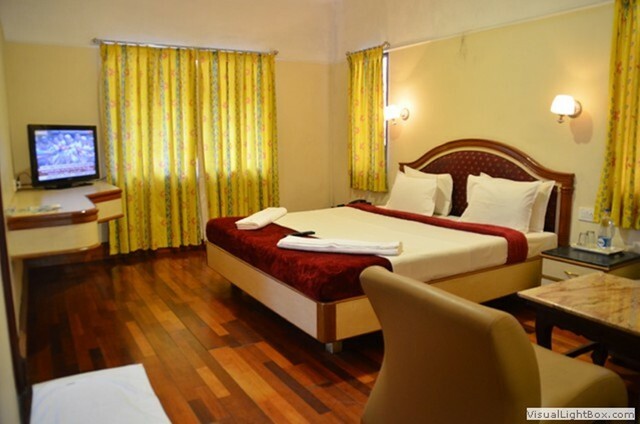 The experience of being plush and comfortable in thick foliage is second to none. 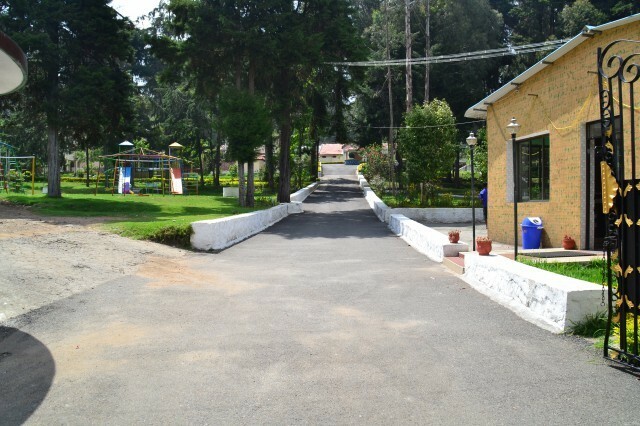 Green Lake View Resort is situated on Lake Road, Kodaikanal, which is an ideal spot to admire what nature has to offer. 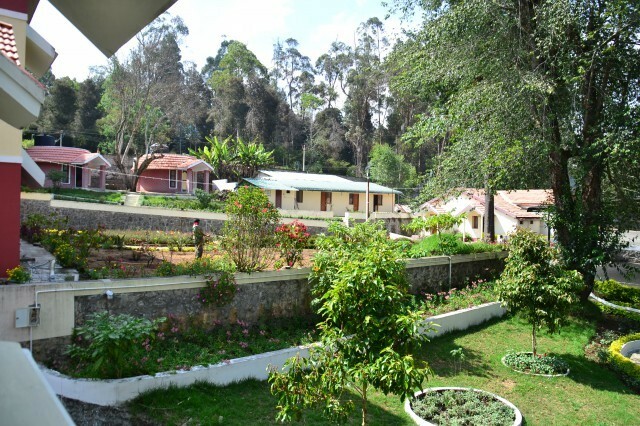 Kodaikanal is a popular hill station with the best of weather conditions. 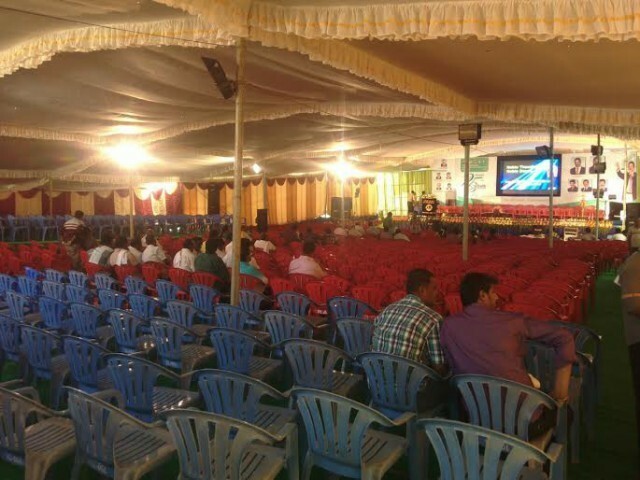 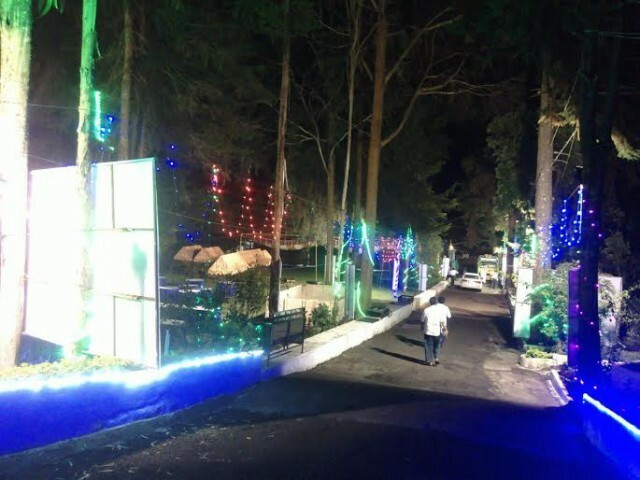 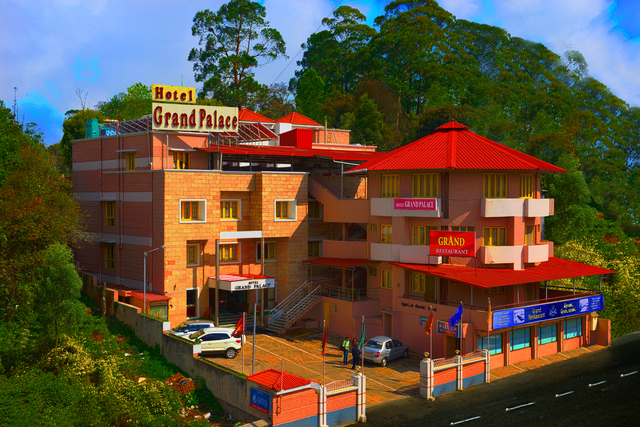 It is a tourists paradise with amazing sightseeing destinations such as Kodai Lake for boating; Bryant Park, the 20.5 acre botanical garden; and Green Valley View with excellent panoramic view of the scenic surroundings. 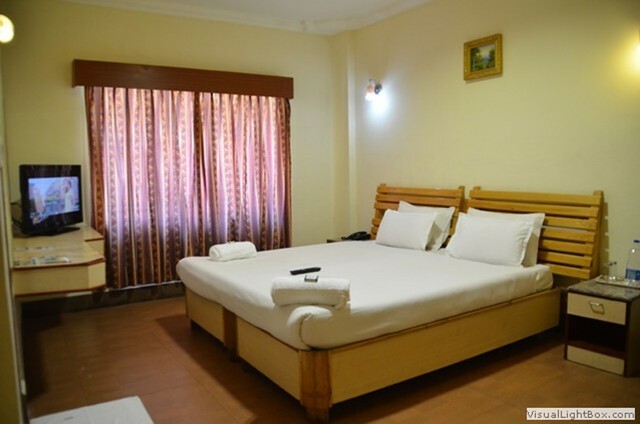 Other places of interest for guests include Bear Shola Falls, Pine forests and Pillar Rocks. 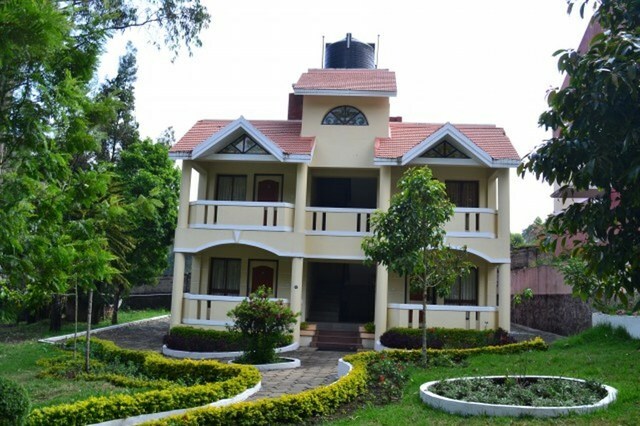 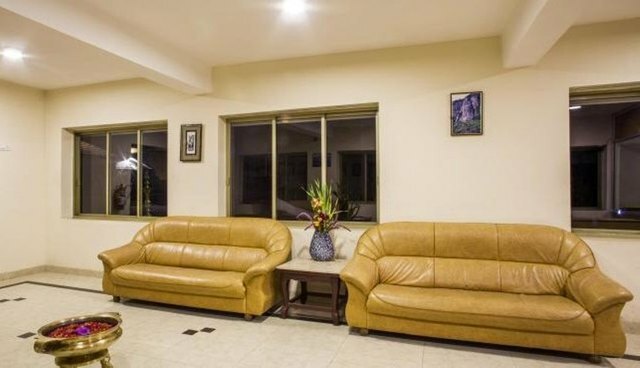 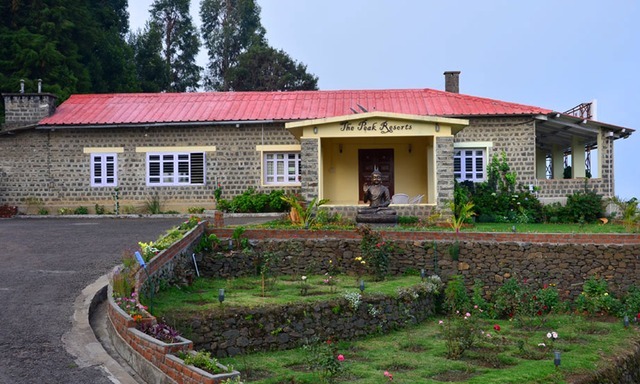 Green Lake View Resort is a unique place with top-of-the class hospitality and modern amenities. 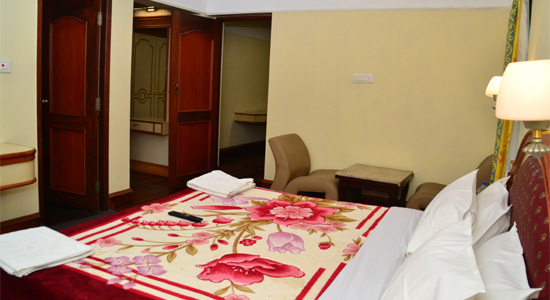 The property is surrounded by well laid out gardens that are filled with colourful flowers in full bloom. 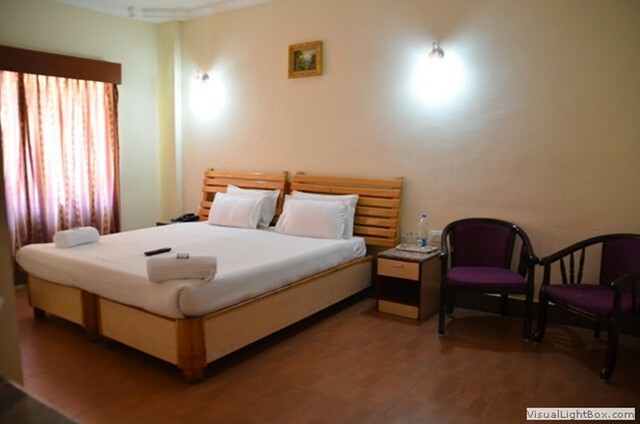 To ensure total comfort of guests, Green Lake View Resort provides ample amenities such as room service, Internet access, 24-hour front desk, laundry, parking, and 24-hour security, doctor on call, transportation service and daily housekeeping. 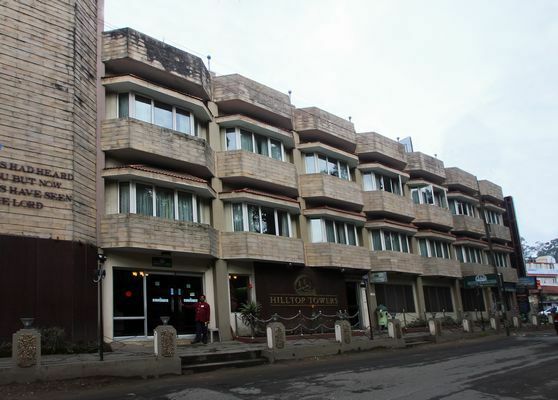 For business guests, the hotel provides a conference hall that accommodates up to 350 people as well as audiovisual equipment, LCD/projector, business services and meeting facilities. 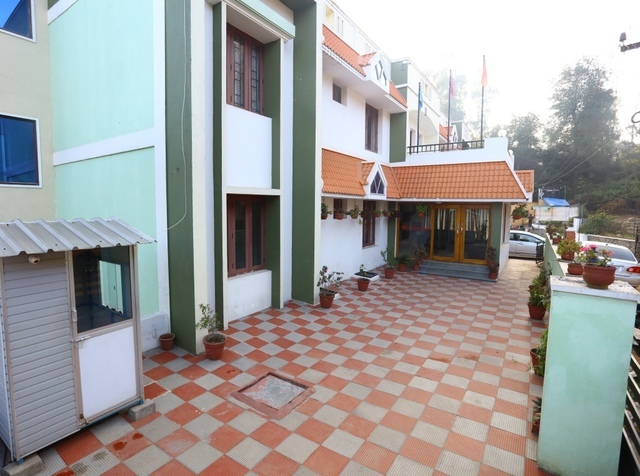 In addition, it offers rooms for physically challenged, separate children's play area, barbeque, bonfire and a game room for indoor entertainment. 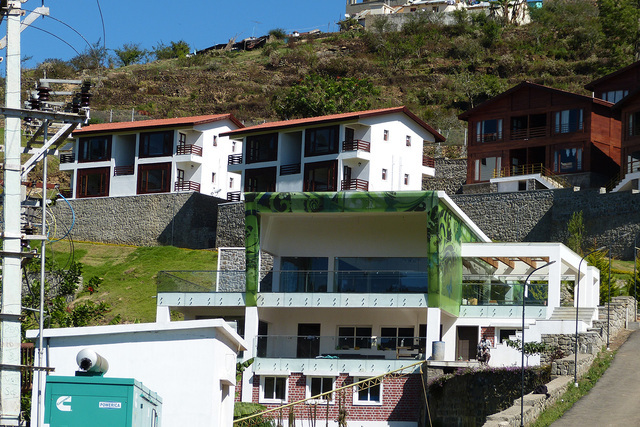 The hotel's Cosy Cove is an open air restaurant that offers a wide variety of delicious culinary flavours. 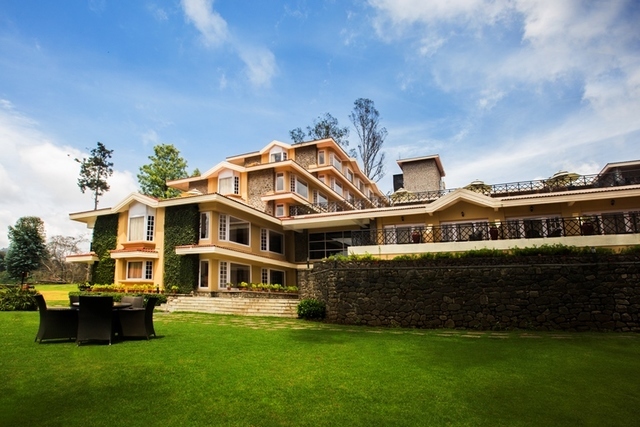 For pure vegetarians, the hotel houses a restaurant in form of the Woods which serves the best in Indian delicacies. 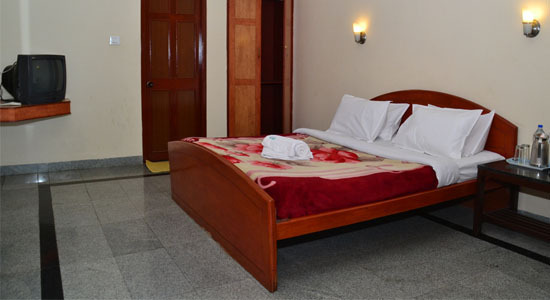 The rooms at Green Lake View Resort comprise of Suites, Deluxe rooms, and Executive deluxe rooms. 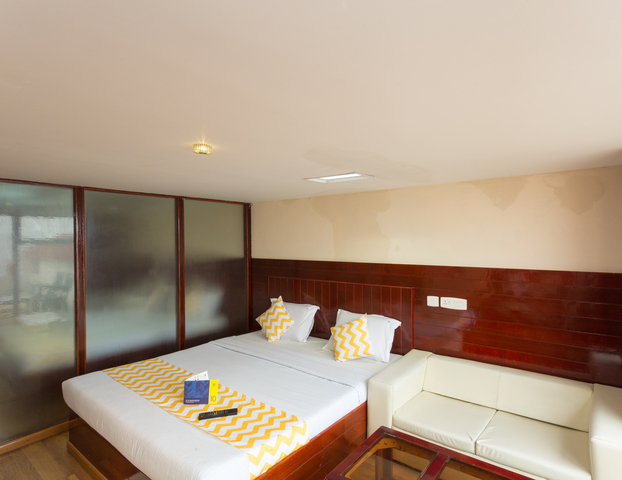 The amenities offered include colour satellite television, private bathroom, safe, telephone with direct dialling facility and luggage space. 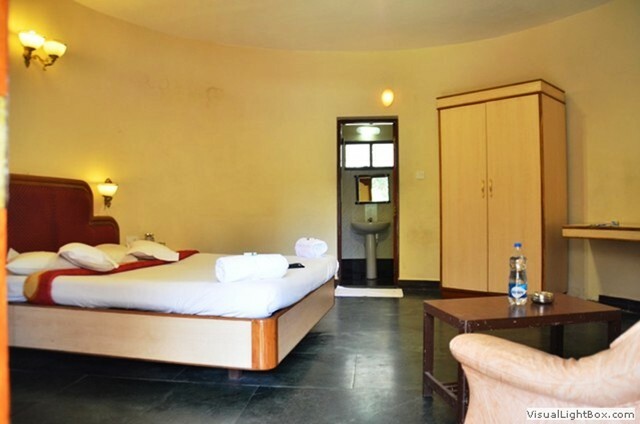 The rooms are well-furnished and offer stunning views of the hills, streams and the valley.